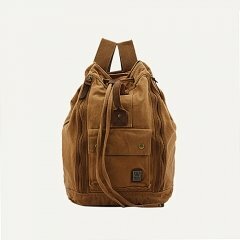 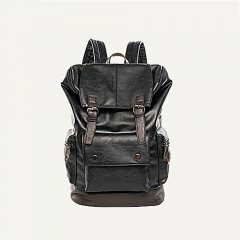 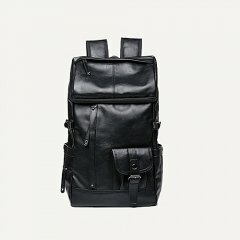 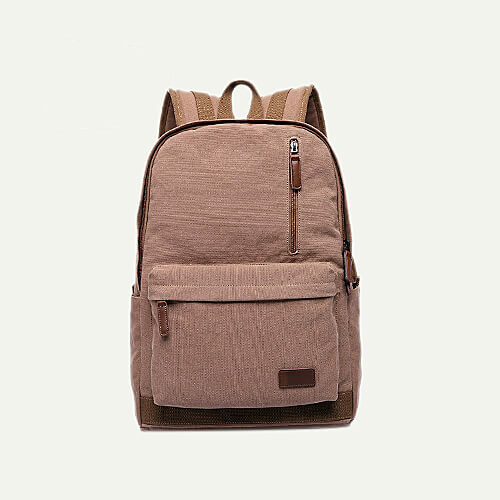 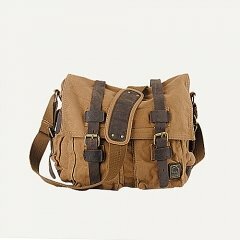 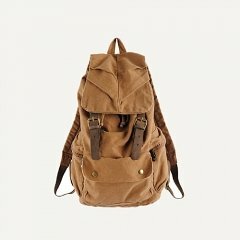 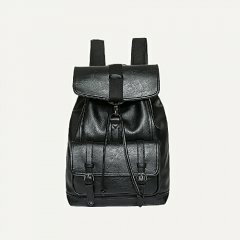 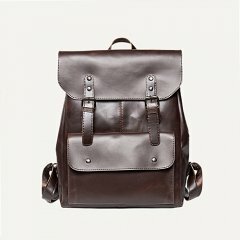 Made of 100% high-quality canvas,with a fashion outlook,this stylish backpacks is a best choice for cool men. 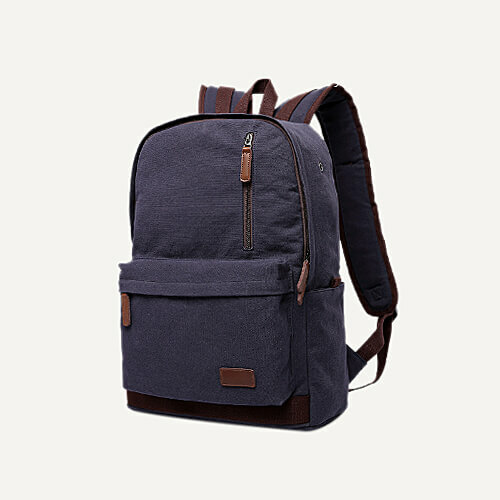 Made of 100% high-quality canvas,with a fashion outlook,this stylish backpacks is a best choice for cool men.It features 3 sidekicks around the appearance,which is convenient enough for students' daily use,the high-density material can also keep the backpacks away from many daily hurs and rain harms.Last but not least,the classical colors will be matched to students' and even travels' clothing style. 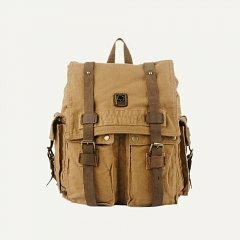 Can be used as back to school backpacks, hiking backpacks, travel backpacks, shoping bags etc. 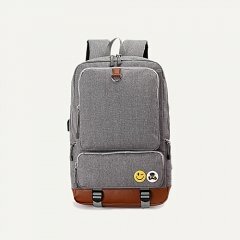 Classical grey color will be matched to students' and even travels' clothing style.